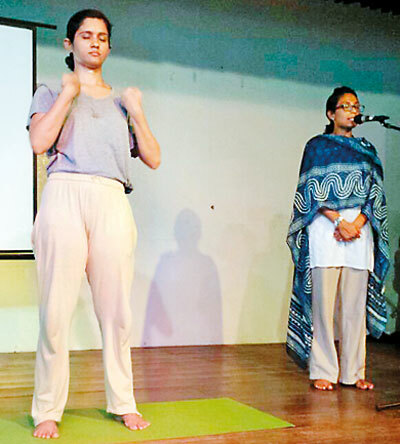 Visakha Vidyalaya, Colombo 5 was the venue for the “Mindfulness Meditation” programme which was held on June 7, 2016. The above pilot programme was conducted by the Poornam Foundation. 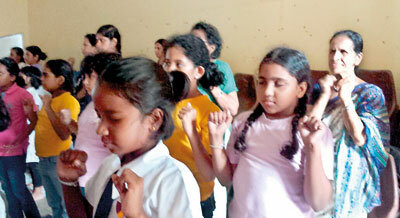 The programme was specially organized to train the Little Friends of Colombo District. More than 100 Little Friends and Sylvannas were present.